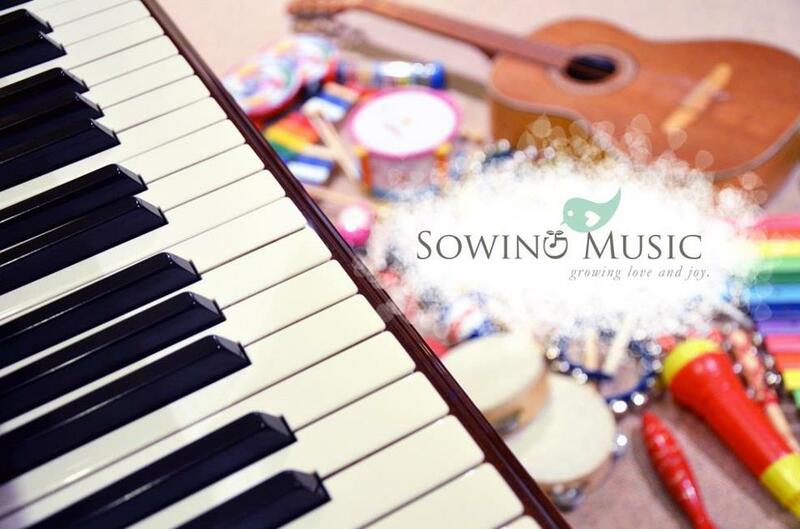 Sowing Music offers an early childhood music program for toddlers (2.5-3 years) and preschoolers (4-5 years) for music learning and early childhood development. Activities include singing, instrument playing, introduction to music concepts, music games, dancing/movement, music appreciation, etc. Ms Hilaria Yeung (RMT, MMusThy, BMus). Please go to "Biography" for Ms Hilaria's detailed info and experience. Sessions are held at Sowing Music Studio in Forest Lake, Brisbane. For more information of our studio, please go to "Sowing Music Studio". FREE trial session is available! Please contact Hilaria for pricing and enrolment details.